Thinking of new ways to boost your business? A way for customers to keep coming back again and again? 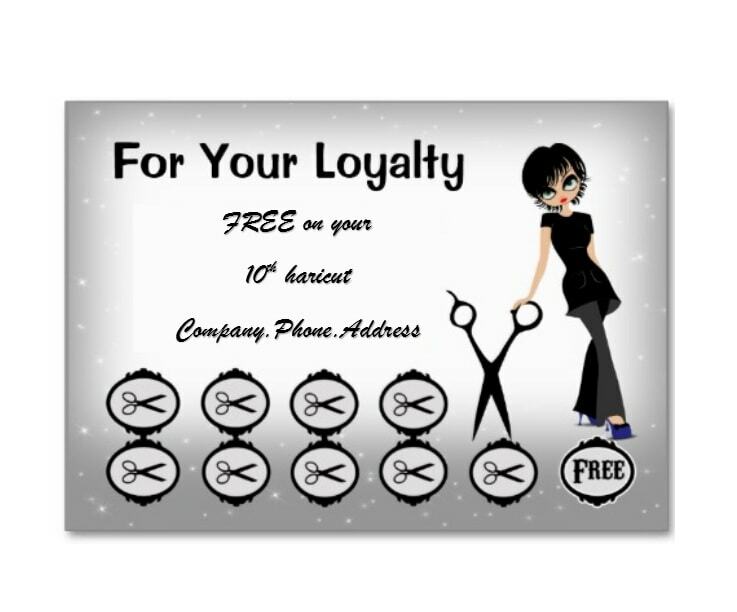 Then maybe starting a Loyalty Program with Punch Cards for Business would be the best solution for you! It’s a fact that all customers would be more enthusiastic in purchasing food items, goods or other merchandise when they know that they will be getting rewards in return for them. 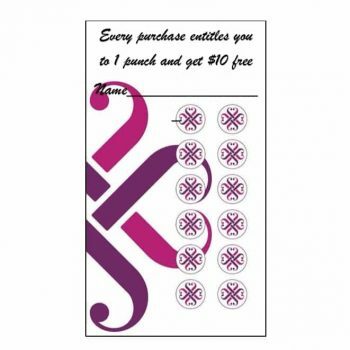 This makes punch cards a valuable strategy for marketing. 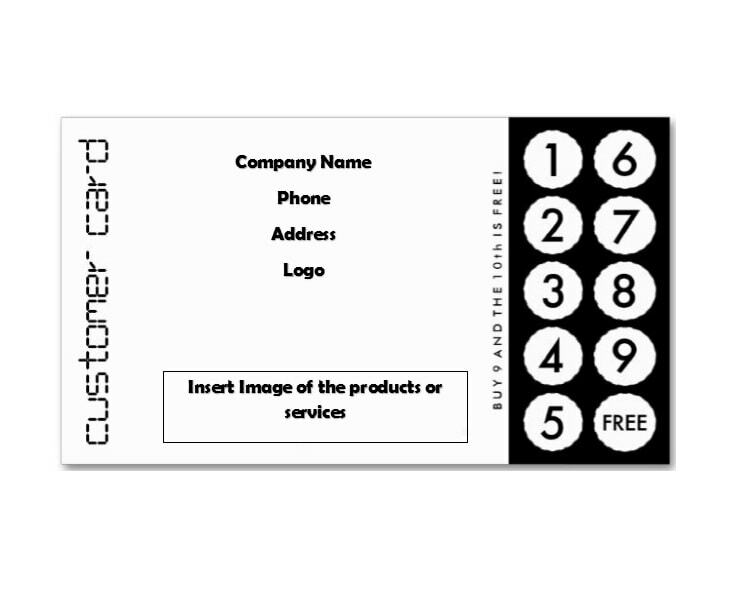 Punch cards are little pieces of paper or cardboard which business owners use to monitor or keep track of how much and how often customers make purchases in a store or in a company. 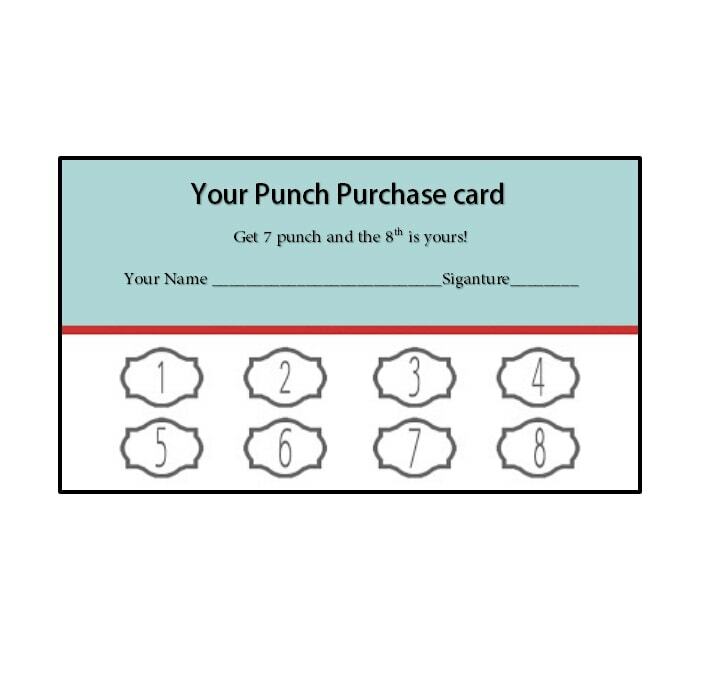 Every time a customer buys something, the punch card is either punched or stamped until all the spaces or icons have been completed. 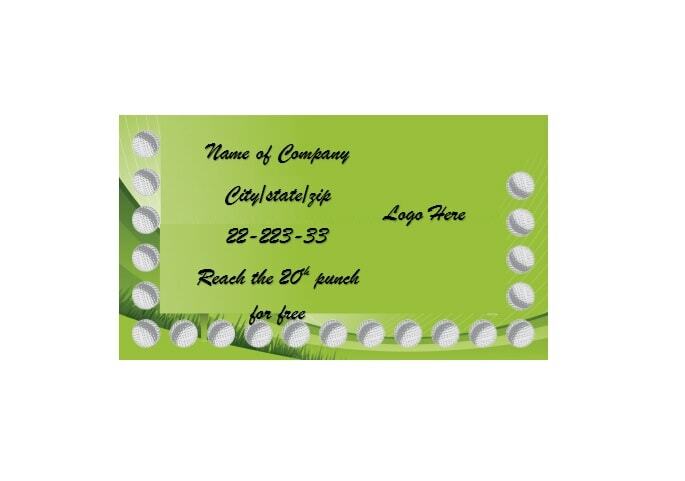 When the punch card is completed, the customer gets a reward from the company. 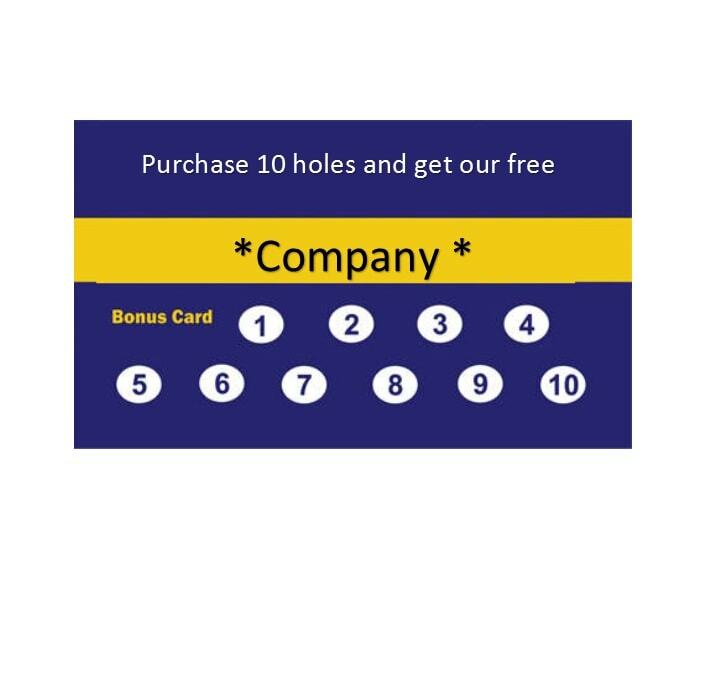 There are different kinds of rewards which can be obtained from completing punch cards from loyalty programs, which we will be discussing further on. 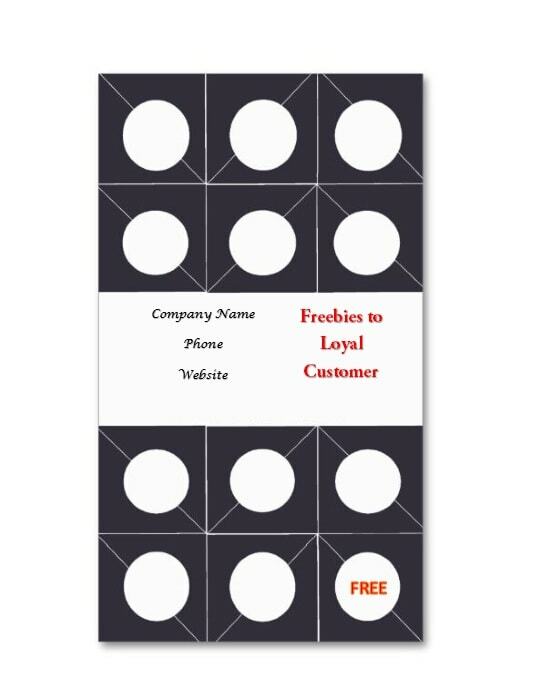 In this article, you will learn all about loyalty cards, punch cards for business and how to make your own punch card templates. 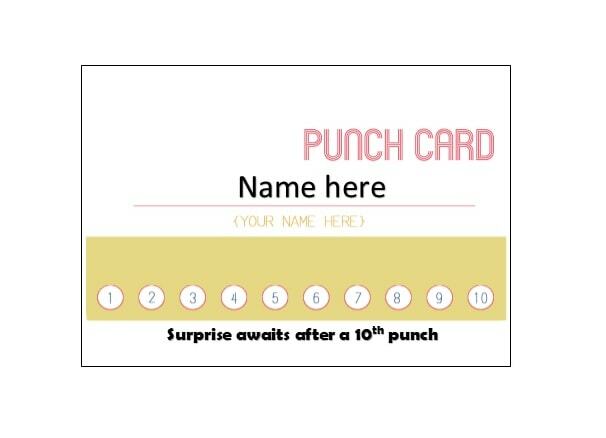 By the end of it, you may be able to make your own punch cards and start using them for your business! 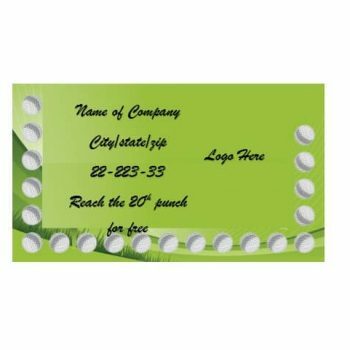 Making a punch card for your business would be extremely beneficial if you’d like to boost your sales and spread the word of the products and merchandise you offer. 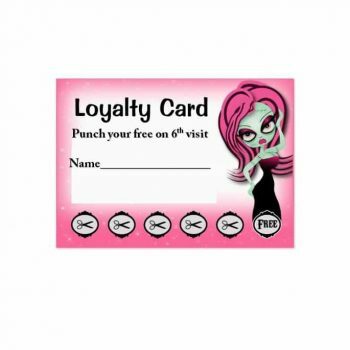 Big businesses periodically make use of loyalty program incentives such as these to encourage customers to keep coming back until they complete the card and get the reward. New businesses and more established businesses can benefit from the use of such tools, which are very simple and easy to make and you can start giving them out whenever you want to start. 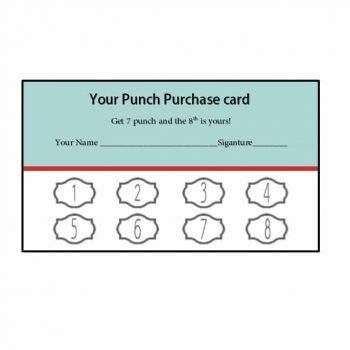 Introducing a customer loyalty program through the use of punch cards would increase the likelihood of repeat customers. 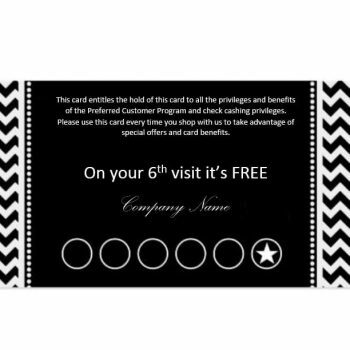 A tried and tested method, giving your customers loyalty cards will keep them coming back – and your loyal customers deserve to be rewarded. You won’t just strengthen the likelihood of customers continuing to patronize your business, but it could also be a means for you to start promoting your business to catch the interest of new customers. 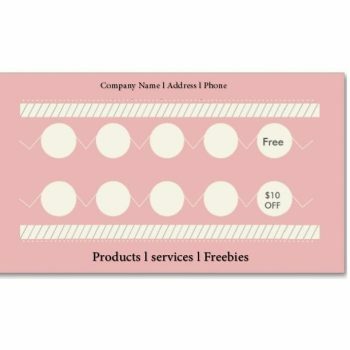 In using punch cards for your loyalty programs, you are also showing them gratitude and appreciation by giving something back when they complete their cards. Having these would serve as a motivation for your customers to not only keep on coming back but to also spread the word of your good business. If you’re an owner of a small or big business, you can start a loyalty program to take a step ahead of your other competitors. 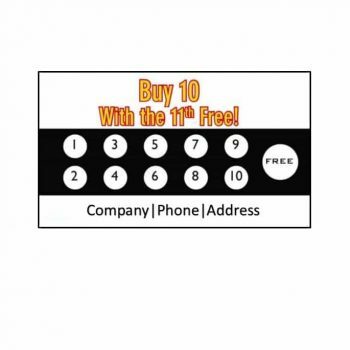 This is an extremely useful marketing strategy that’s easy to make and simple to plan out. Giving rewards to your customers will definitely give you an edge over the competition and it will ensure that your customers are happy and they will keep their loyalty to your business. 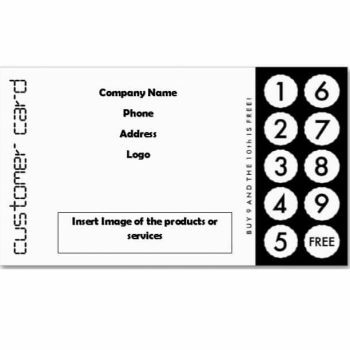 Designing and printing something as simple as a punch card is not only easy but it doesn’t cost much. 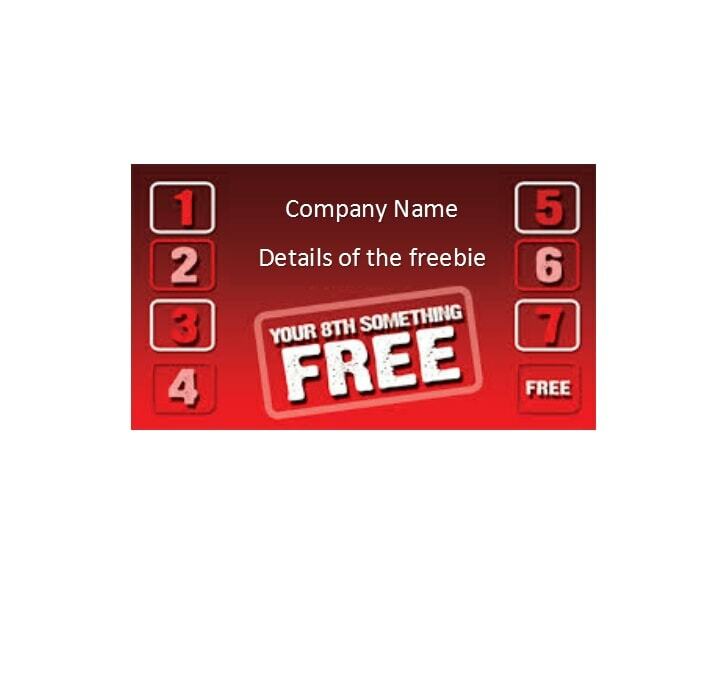 This simple yet effective tool can be freely given to as many customers as you wish and it will be sure to reap great rewards for your business. Because of social media, it would now be a lot easier for the word to spread, especially if the right people start advertising your program and it starts trending on social media platforms. Imagine all these coming from a simple piece of paper or cardboard and the rewards that come at the end of it. 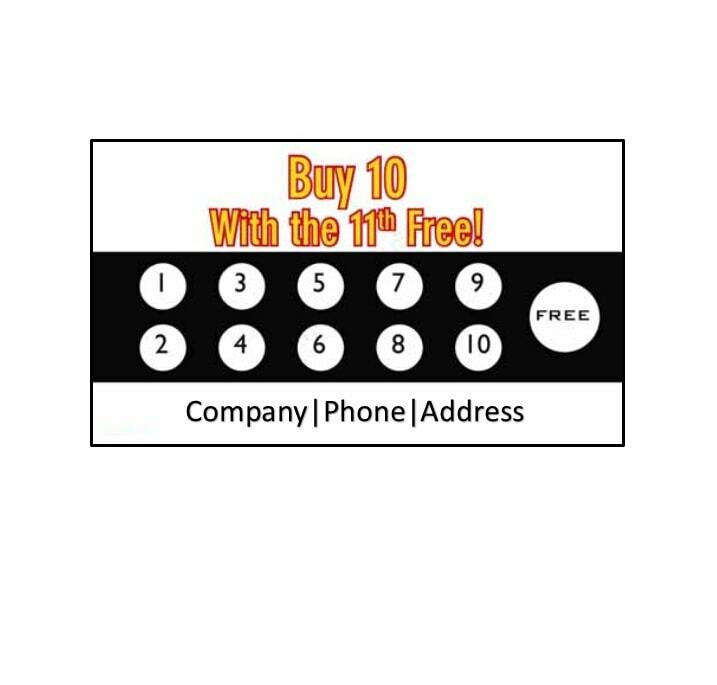 We all know how beneficial punch cards are and big brands and businesses are already making use of them to increase their customer retention. 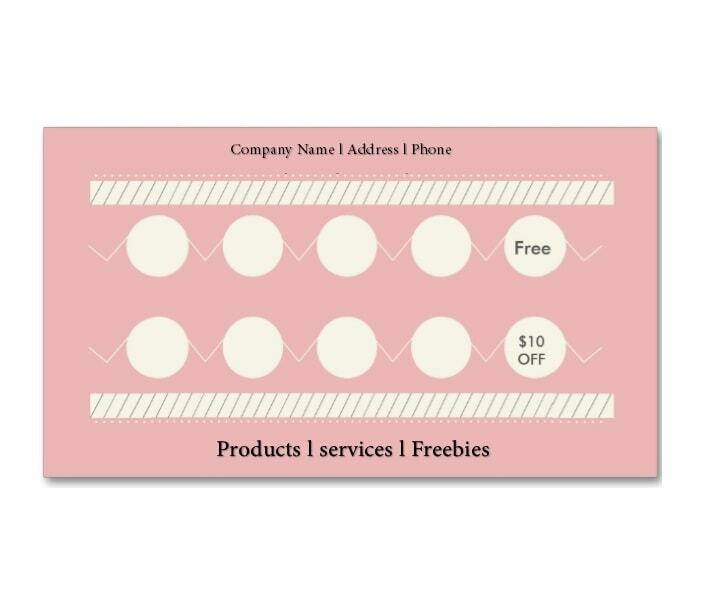 However, even if you are just starting out with your business, you can give out punch cards to gain a lot of customers and retain them. This would be good marketing and advertising for your business and it would help you out professionally. The very first step in planning a loyalty program is to think about your goals for having it. Usually, you’d want to increase your sales or advertise your brand or your business to be able to retain your customers and gain more customers in the process. You can also use this as a means to know more about your customers by monitoring the product which they buy the most during the whole promo period. It all depends on you. Come up with your own set of goals which will allow you to improve your business. 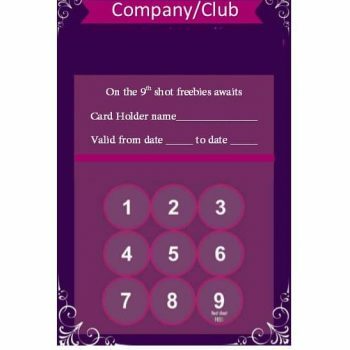 Mobile Apps: You can ask your customers to download a particular app on their smartphone and sign up to be able to take part in your loyalty program. You can use a point system using apps and it would be most effective if it’s simple to use. The downside of this is some customers might not be willing to download your app just to join the program, especially if they are new customers or they aren’t really regular customers in your business. Swipe Cards: These are plastic cards similar to credit debit or cards which can be swiped or scanned whenever a customer makes purchases to earn points. The downside of using this is you won’t be able to update or notify your customers of promotions or other programs unless they are regular customers who are always buying from your store or shop. E-mail: Some loyalty programs would involve recording customers’ email addresses so points are automatically given to them through a system. The downside of this tool is that there would be less communication and engagement with customers, which may make them lose interest in the whole program. The tool you would use would depend entirely on you and your goals. 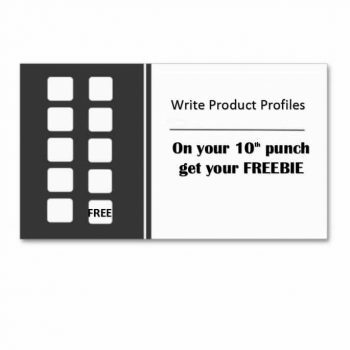 Check your market and see which would be the most effective one – the more modern ones or the traditional punch cards which seem to be popular until now. 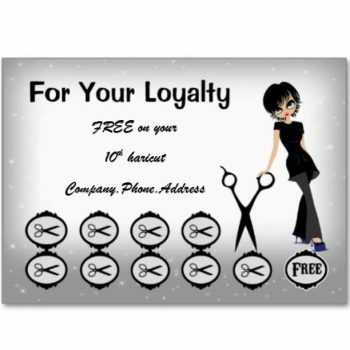 You would have to come up with a point system for your loyalty program. Set a particular amount of purchase would be equivalent to a point. Depending on your products and your strategy, the point system for each loyalty program you launch would most likely vary. It might not be a good idea to use the same point system for different programs and promotions. You could also try and give points every time a customer makes a purchase, regardless of the amount, as long as the purchase reaches a minimum value. 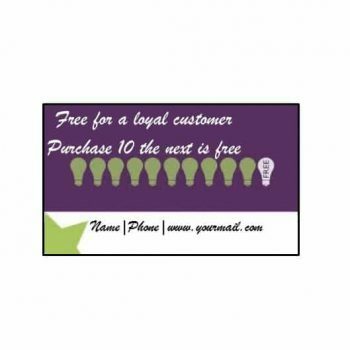 This would encourage customers to keep on coming back until they’ve reached a quota and they can get their reward. The rewards could be in the form of food items, merchandise, discounts or services. Again, you’d have to try and distinguish which would appeal to your customers the most. This would most likely depend on the products and services your business has to offer. 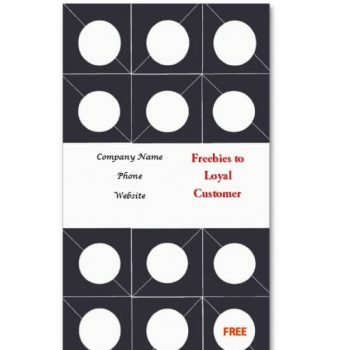 When you’ve planned everything out well, you can launch your loyalty program and start giving out your punch cards for business (if you decide to go with punch cards). 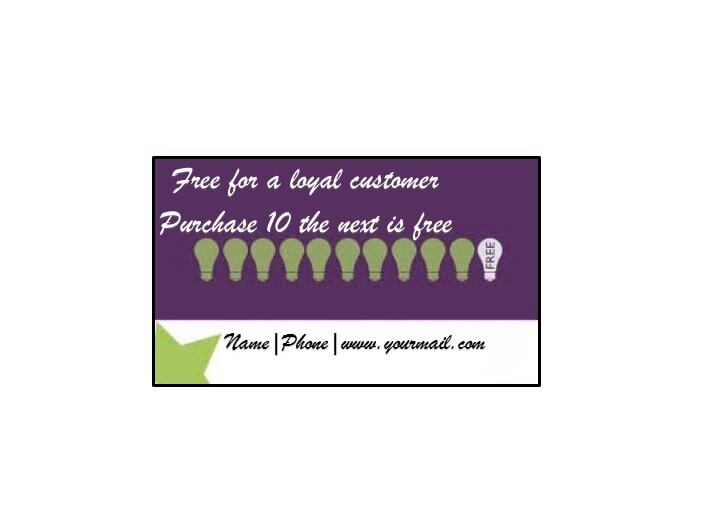 Make sure to advertise and market your loyalty program well so that you’re customers take good care of their punch cards and they keep on coming back. If not marketed well, customers might just take a card and forget all about your program, which would be such a waste. You should also observe how well the customers respond to your program. If you have a favorable response – in the form of increased sales and more customer turnout, whether new or regular customers, then you have a good program going. If not, then maybe you can change your strategy or tweak your program for the next time you launch it. Now let’s discuss the customers’ most favorite part of a loyalty program – the rewards. 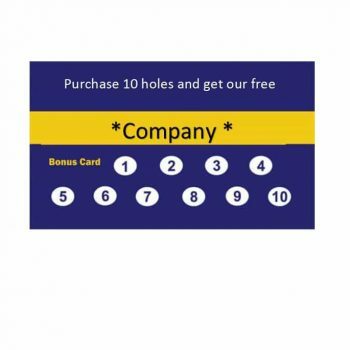 The rewards are the end goal of most of your customers as they would keep on coming back until they are able to complete the punch card (or collect a specific amount of points) and claim them. 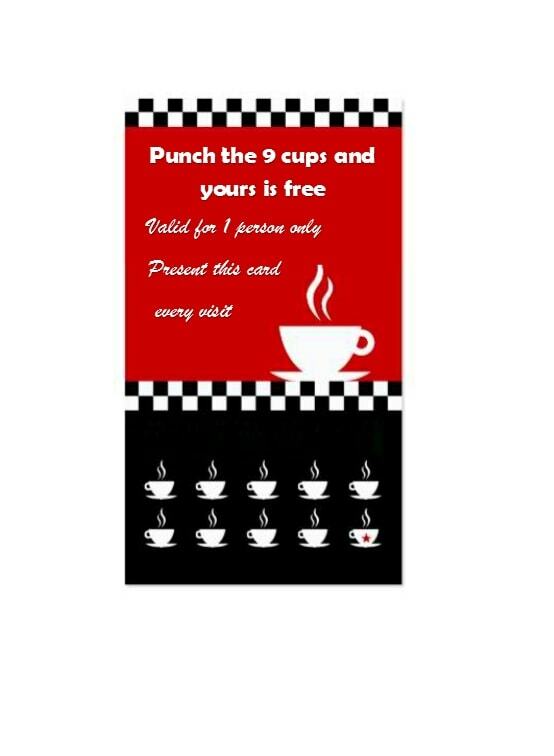 The most popular reward businesses give out (especially when punch cards are used) would be a free premium food item or a free drink. 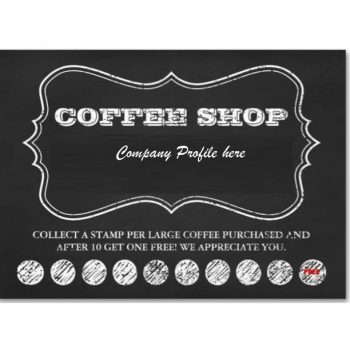 Restaurants, coffee shops, bistros and even food stands usually give out their own punch card templates and at the end of it, a product will be given to the customer for free. 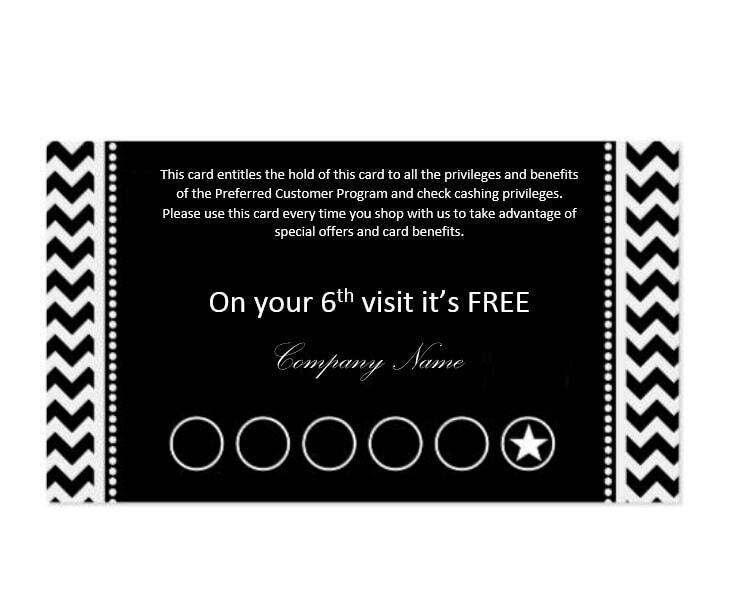 Other non-food related businesses can also collaborate with restaurants and food service companies to give a reward of a free meal once the card has been completely filled out. 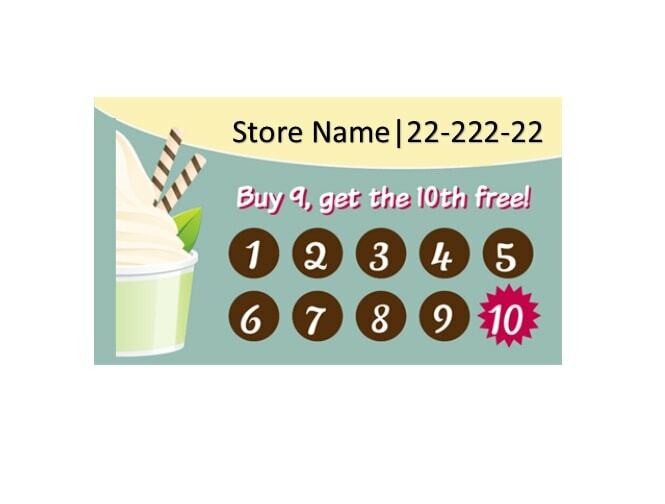 You can also give your customers punch cards which would allow them to claim a free item, either from your store or from another store for free once the card is completed. 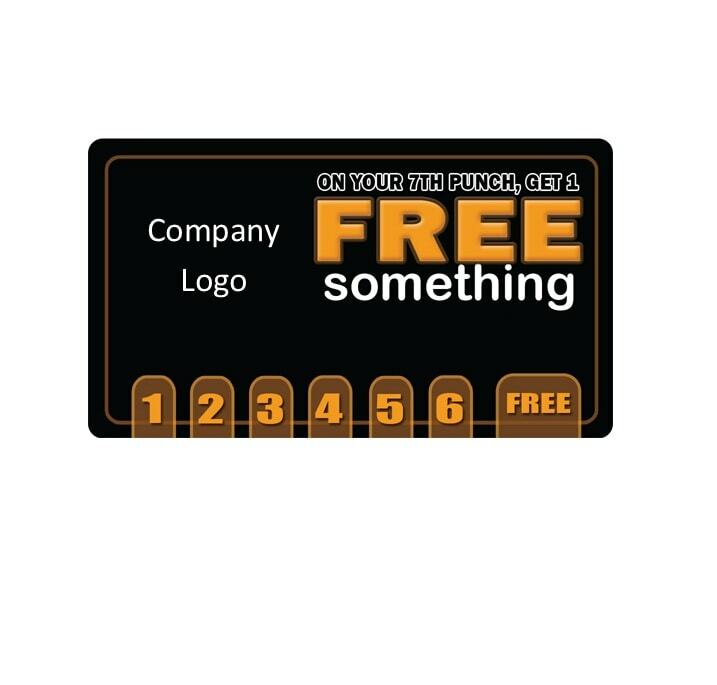 Customers love getting free merchandise and they would most likely keep on coming back if they know what they will get rewarded with in return. 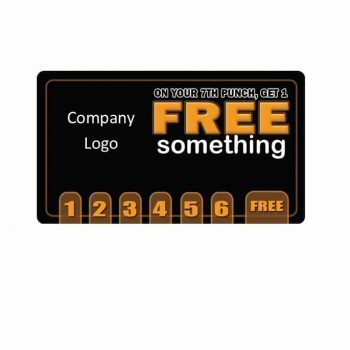 This could be as simple as a shirt, a mug or something simple but with high quality, so your customers don’t end up being disappointed at the end when they get their reward. 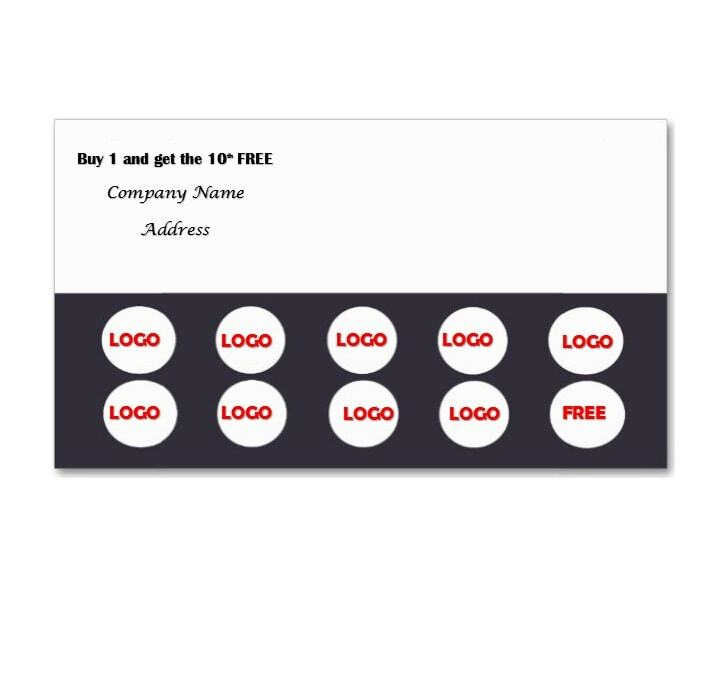 Free tickets could be a fun promotional reward given to the customers when they complete their punch cards. These could be concert tickets, movie tickets or other such promotional tickets to special events. Giving out these kinds of rewards would definitely keep your customers coming back, especially if you manage to get tickets to the trendiest events and blockbuster movies. 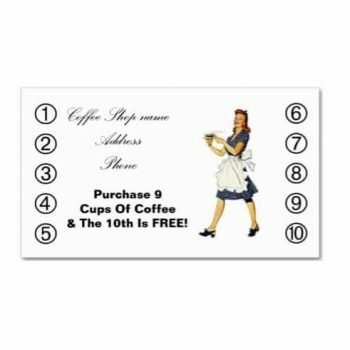 Offering free services when a punch card is complete can also be a fine reward for your customers. Customers would also appreciate free services – such as spa treatments, design services and the like as these rewards would be very useful and practical. 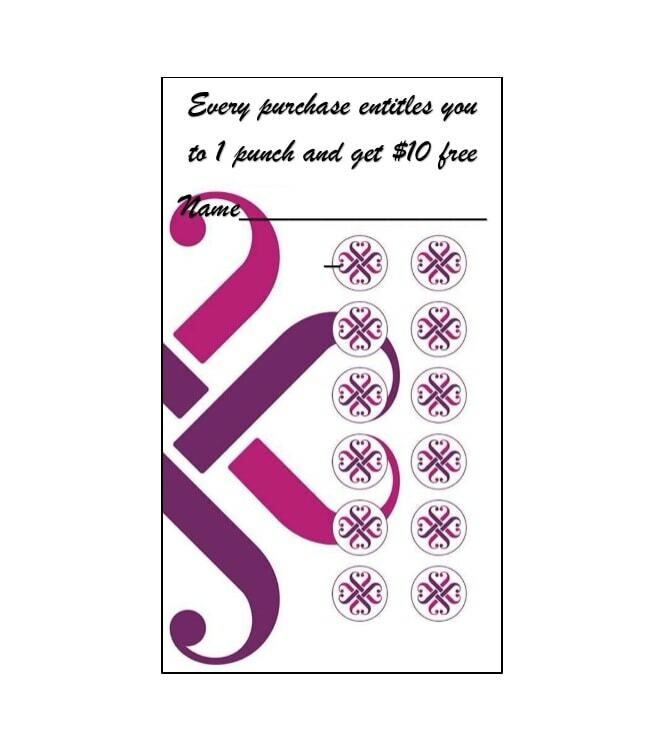 Another beneficial reward for customers is to give them discounts on other items and merchandise when they are able to complete their punch cards. The opportunity to save money can be an efficient motivator for customers to keep coming back to your establishment to make purchases. You can offer discounts on goods and services from your own establishment or corroborate with other companies for discounts. 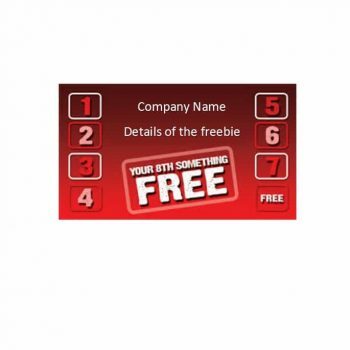 Think about which of these rewards would entice your customers the most. You’d have to know your market so you can decide on which reward would suit your business the most. 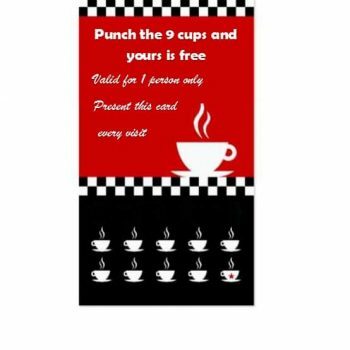 Just remember that when you give punch cards to customers and encourage them to keep on coming back to fill them up, make sure that the reward at the end of it is worth all their efforts, as that’s what your customers deserve. 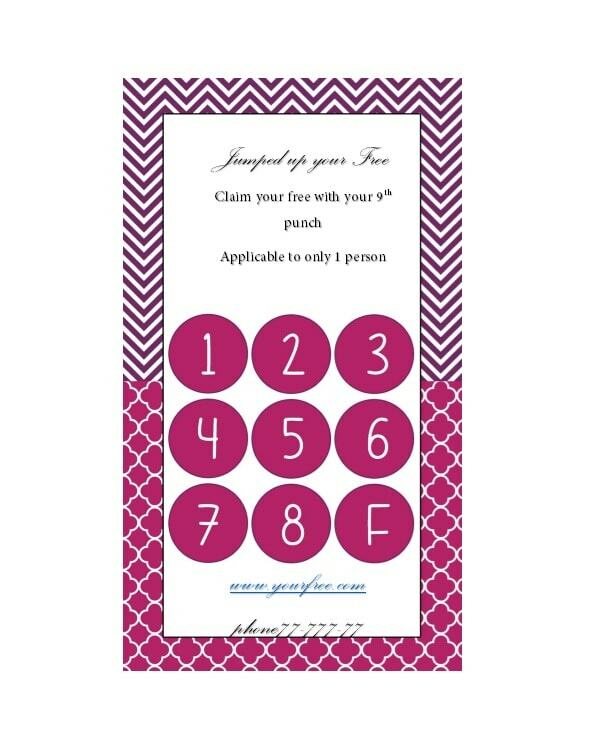 Making your own punch card for your business is both easy and fun. 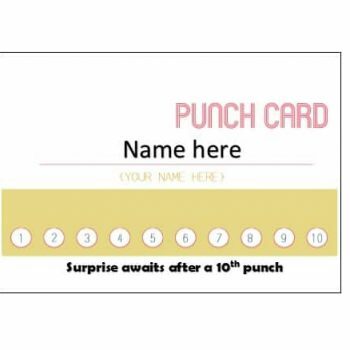 There is no required format for making a punch card template, but you would need to put in some important information for it to be official, efficient and useful. 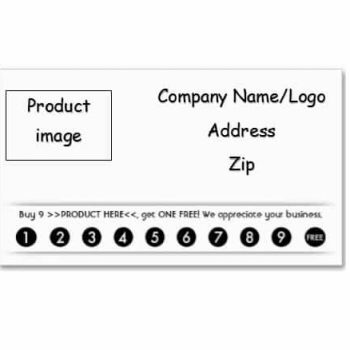 When making a layout for your design, make use of the normal card size in a landscape format. 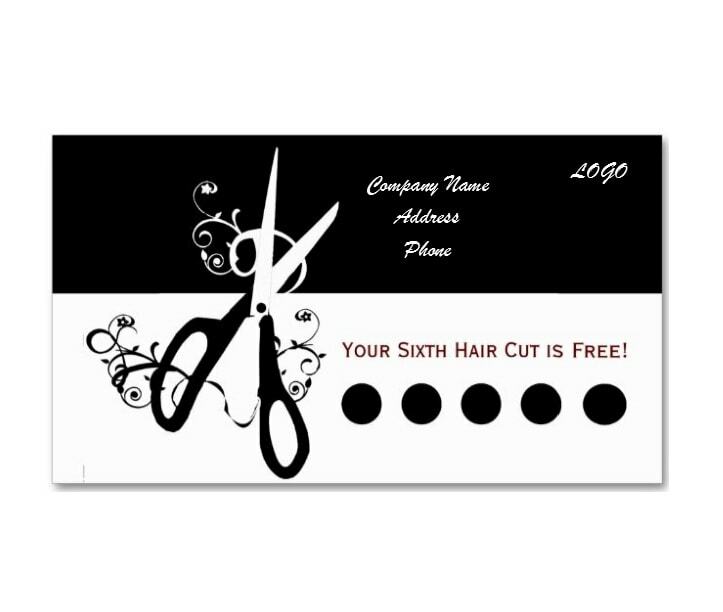 For the front of the card, you can either use a photo for the background image or you can go with a more minimal design, almost similar to a business card. 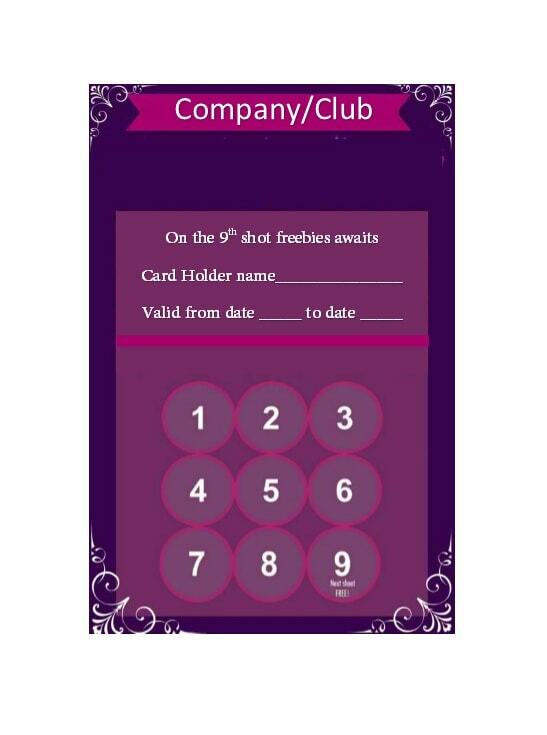 Just make sure that whatever design you choose, all the text and information on the card can be clearly read. 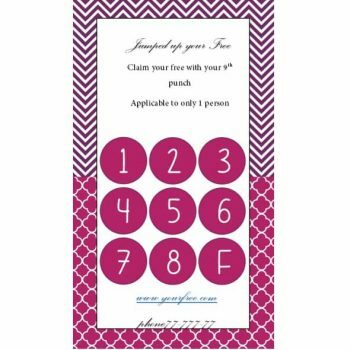 For punch cards with a photo for the background, it would be better to just write your company’s name rather than the logo. 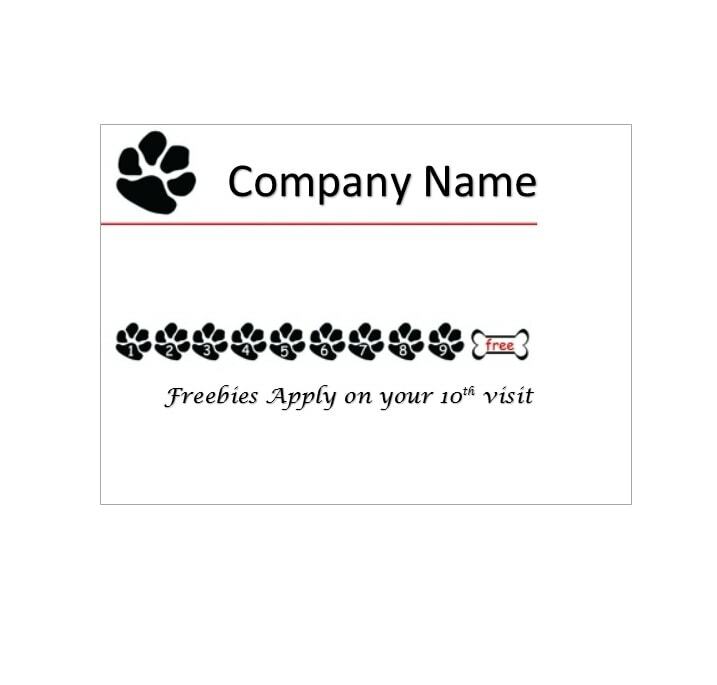 Adding a logo on top of a photo might make your card look too crowded and full. 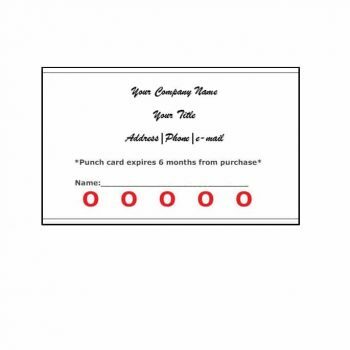 For punch cards with a simpler design, you have the option to insert your company’s logo or you can also just write down the name of your business if you really want to keep it simple. 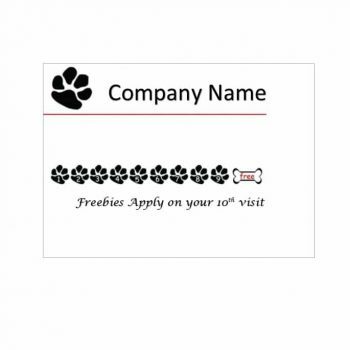 If your loyalty program or your promotion has a title, you can include it here. It’s important to keep it short and simple though. Something catchy which your customers will see as whimsical or fun and will remember as long as your program is active. 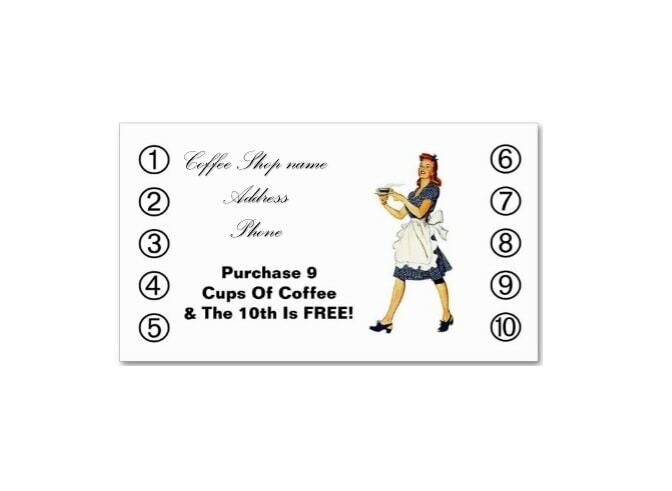 It would also be helpful if you add your establishment’s address on your punch card. 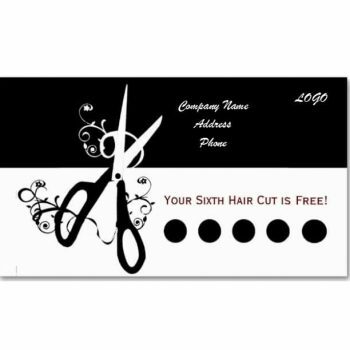 Adding the address would help in allowing new customers to visit your establishment once they hear of your promotional program. Aside from your address, you should also include your contact information. 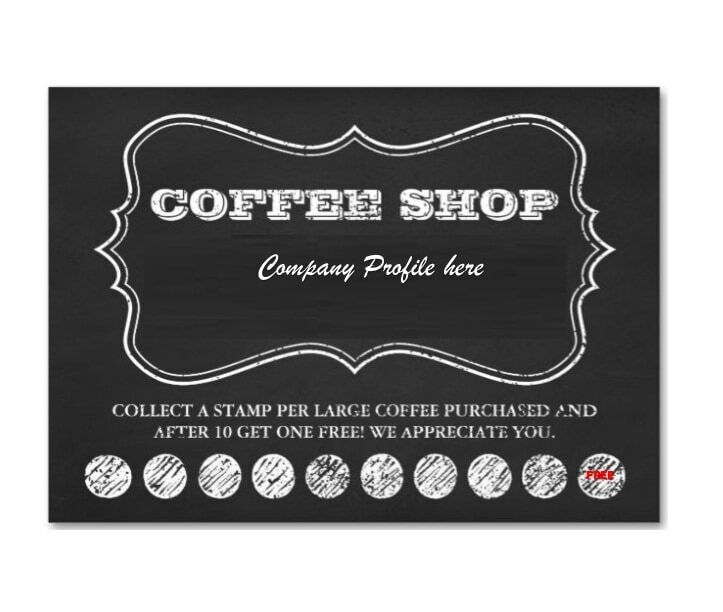 This would make it easier for customers to contact you in case they want to know more information about your establishment or your loyalty program. Now comes the fun part. 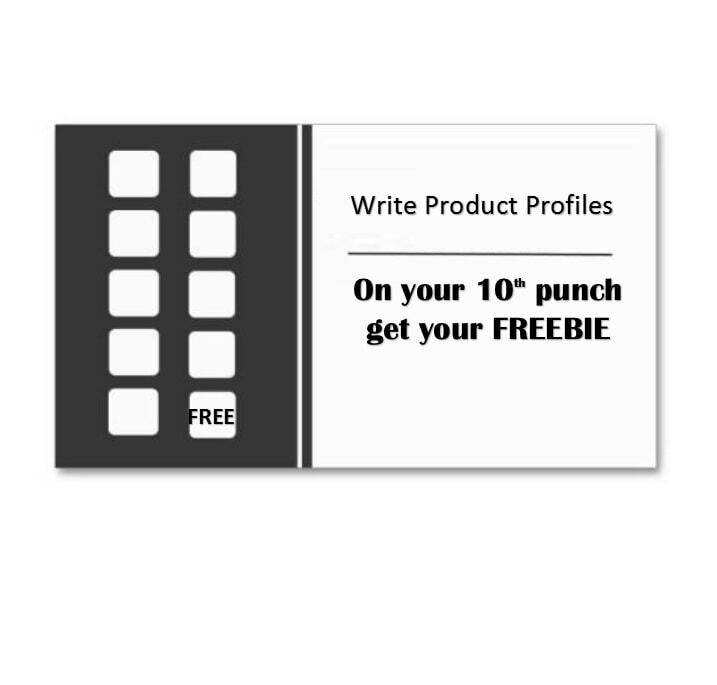 For you to be able to punch on your punch card template, you must allot some space for icons to be placed in front of your card. The icons can be as simple as blank shapes or more complicated, like graphics. 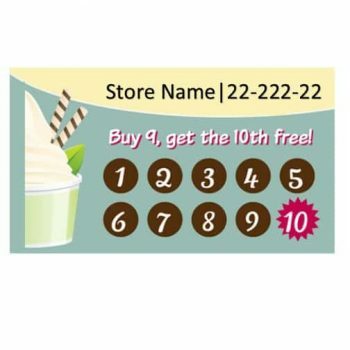 You can also place numbers on them so your customers know how many purchases they would have to make before they get the reward. The last icon could also have an indication that they have reached the reward and this could either be a word or a simple graphic, something which will make your customers know that they have reached the end. For the back of the card, you don’t have to put much thought into its design, unless of course, you want to. 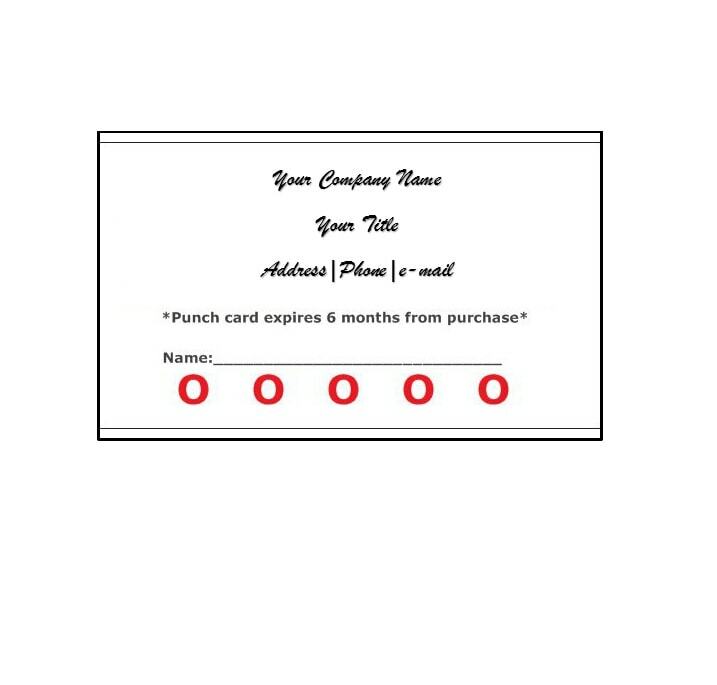 At the back of the punch card, you can write all the terms and conditions of your loyalty program or punch card promotion. Again, make sure that you word the terms simply and in short sentences. 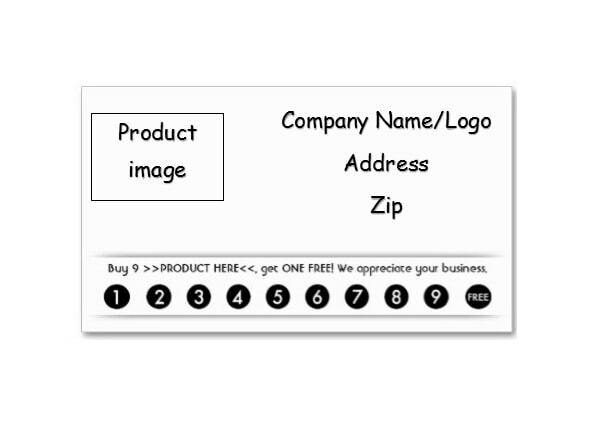 This is so you can give all the information while still maintaining a font size which would be easy for your customers to read.